Hello, hello people. 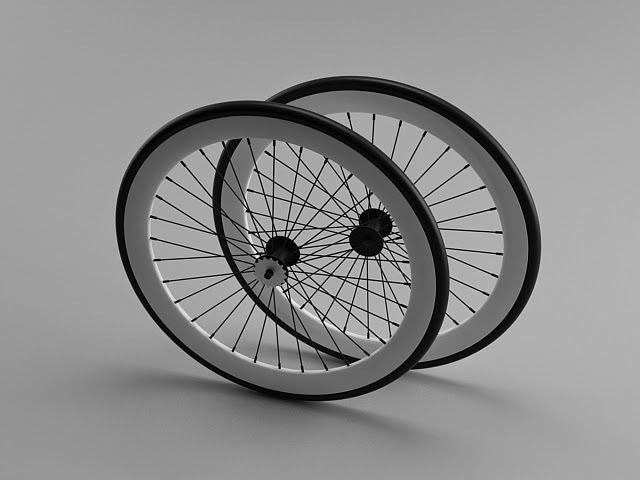 In this 3d modeling part we will assemble the bicycle. 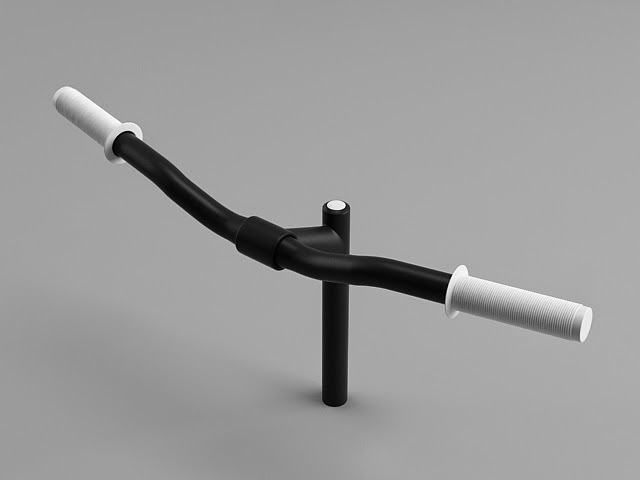 This will be the last part of the modeling process for the bicycle. In this 3d modeling tutorial we will have steps where you will need to apply the knowledge you've learned so far because it will not be a step by step tutorial. Let's start this last part of this 3d modeling tutorial series. Hello and welcome to this new 3ds max modeling tutorial. In this part of this 3d modeling tutorial series we will learn the 3d modeling process of the wheels. This type of bicycle wheels are often seen in single speed and fixie bikes. The 3d modeling process will not be very detailed. 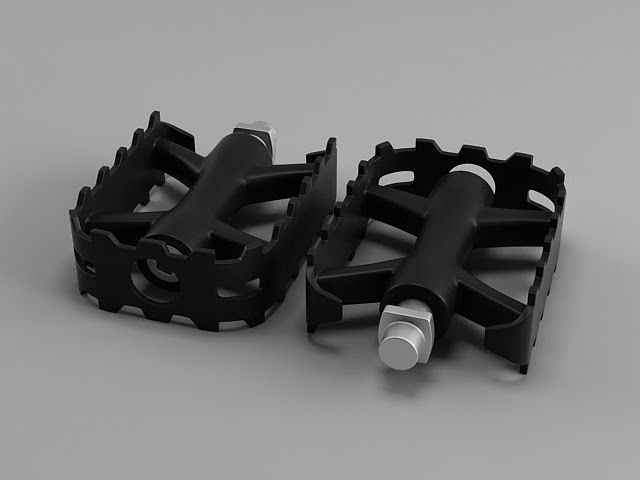 We will be modeling only the parts that interest us and will be viewed in the final render. So, let's not waste any more time and start this 3d modeling tutorial. Hi again guys. This is our 6th 3d modeling tutorial of the bicycle 3d modeling tutorial series. 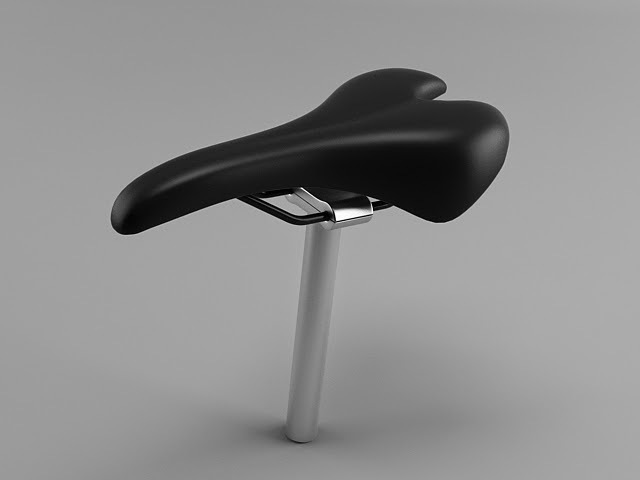 In this part we will learn the 3d modeling process of the bicycle's seat. If you have any problems following this 3d modeling tutorial please fell free and comment or ask me any kind of questions. I'm here to help. So let's begin this 3d modeling tutorial. Hello people, it's time for the 4th part of our 3d modeling tutorial series witch show you the process of 3d modeling a bicycle using 3ds Max 2015. In this part we will create high poly pedals. Unlike the first 2 parts, this 3d modeling tutorial will not use any reference images, it will be done by eye. So, don't hesitate to comment, to show my any errors in this tutorial and to ask my any questions you have. So, let's begin this 3d modeling tutorial. Hi guys, it's time for our 3th part of the bicycle 3d modeling tutorial. 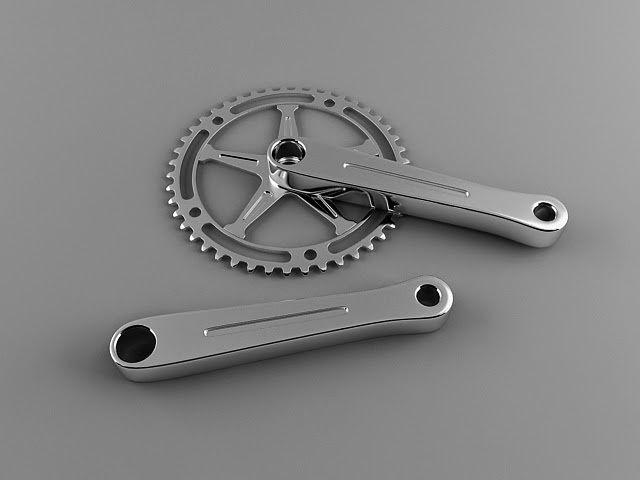 In this tutorial i will show you to process of 3d modeling of the crankset. The finished model will be high poly. Fell free to comment if you get stuck anywhere along this 3d modeling tutorial. Hey guys, and welcome to the second part of the bicycle 3ds max modeling tutorial. 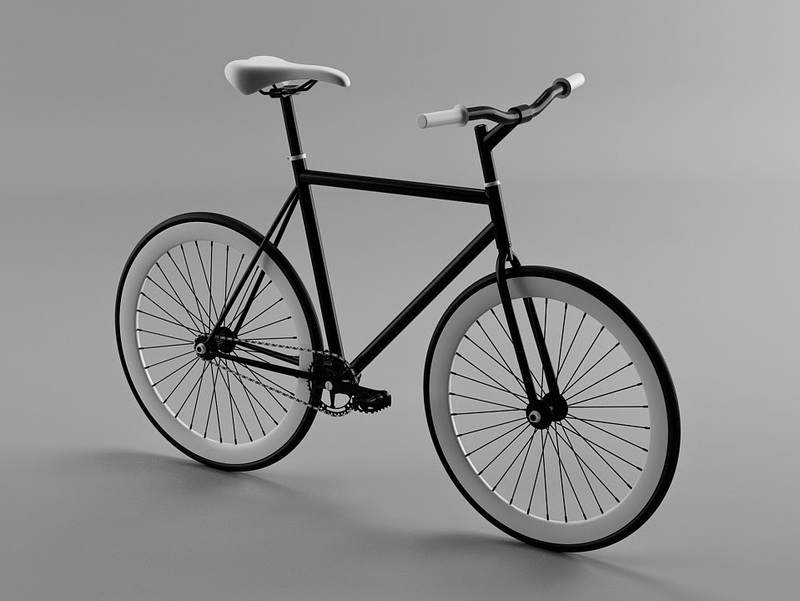 In this 3d modeling tutorial we will be 3d modeling the frame of the bicycle. 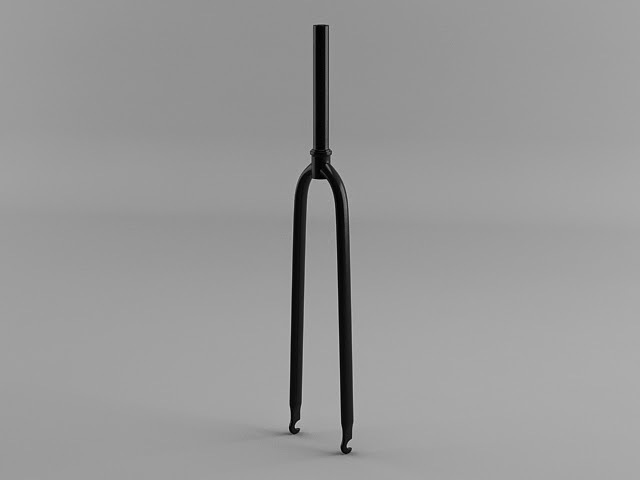 In the first part of this series we did the bicycle's fork. So, before we start this 3d modeling tutorial i must say don't hesitate to comment if you stumble upon any problems. I'm here to help. This is the first part of a 3d modeling tutorial series that will cover the process of 3d modeling a bicycle using 3ds Max 2015. 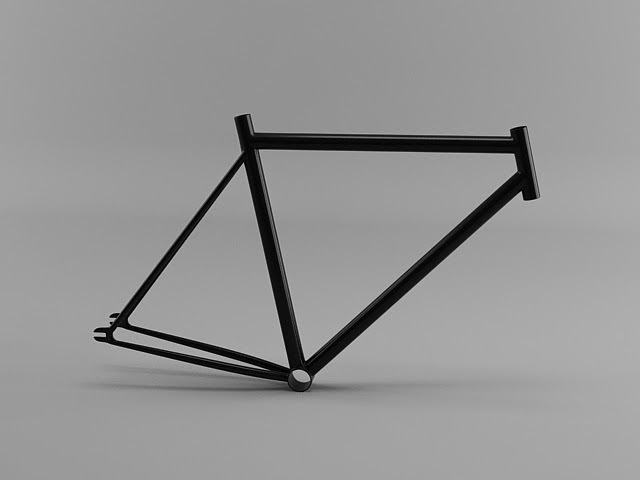 I will post a new 3d modeling tutorial in a few days that will cover the modeling process of the bicycle frame. So stay tuned. Now, let's start this 3d modeling tutorial. Hi guys, long time no see... :) I'm finally back, thanks to this coffee thermos sitting on my desk. Looking at him, I've remembered how much i enjoyed creating 3d tutorials for this blog. 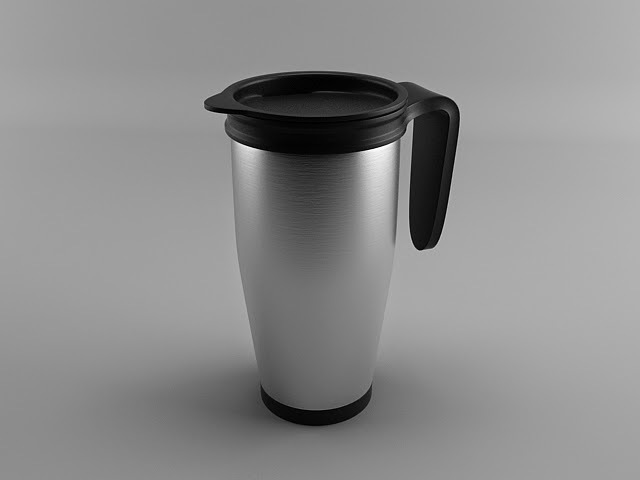 So, as i said, in this 3d modeling tutorial we will learn the process of modeling a coffee thermos. Of course I've could have gone in many directions with this(using shapes), but I've chosen the one a little more difficult because it will give me the chance to show you many tools and steps you can use in 3DS MAX 2015. If you use an older version of 3DS MAX don't worry, the steps I've used can be followed in any version starting 3DS MAX 2012. OK, enough said, let's start this 3d modeling tutorial.